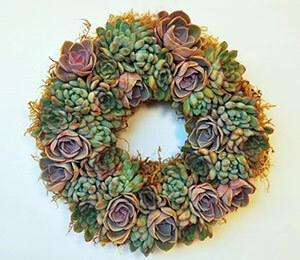 In our January 2017 funeral links collection, you’ll find funeral trends for the new year, a DIY living centerpiece that turns into memorial service favors, cremation urns and ash scattering regulations, final text messages, the Strange Art of the Posthumous Portrait, our most popular products and posts of 2016, and more. As the new year kicks off, here are the 2017 Funeral Trends you should consider incorporating into your family’s memorial service or your funeral home’s business model. Just like it says, here are events and trends from 2016 that have shaped the funeral industry and services. Our complete, detailed guide to getting amazing online reviews of your funeral home from clients and families. Put a visit to one or all of these incredible hotels on your bucket list. Here is our list of top 10 books for funeral industry professionals, those dealing with grief & loss, and those interested in all things dealing with death and funerals. Plus plenty of honorable mentions, including Christian resources, business and marketing books, and morbid, death-related curiosities. Check out this DIY tutorial for a “Living” funeral centerpiece that will turn into memorial favors to give to attendees. Some tips on scattering ashes and how to comply with local laws. Bonus article: Saying Goodbye & Scattering the Ashes of a Loved One. Is There A Regulation as to How Large or Small An Urn Can Be? 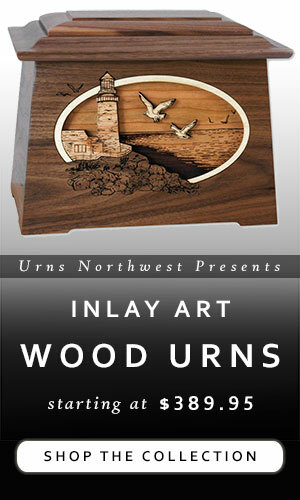 We get all sorts of questions about urn sizing. Here is one reader asking about regulations for the size of cremation urns. We, of course, provide an answer. Named after the father of evolution, Charles Darwin, the “Darwin Awards” recognize individuals who have contributed to human evolution by removing themselves from the human gene pool. The Last Message Received is a Tumblr blog run by a teenager and contains submissions of the last messages people received from ex-friends or ex-significant others, as well as from deceased friends, and relatives. With a memorial like this wall-mounted bottle opener with magnetic cap catcher, you’ll raise a toast honor your loved one’s memory with every bottle opened. Check out this personalized memorial corkscrew opener as well. These are some fun, creative, and actually useful gift ideas for those who love dead people. I mean history. From the New Republic, an commentary on the exhibition that shows how painters and photographers once vied to bring the dead to life. 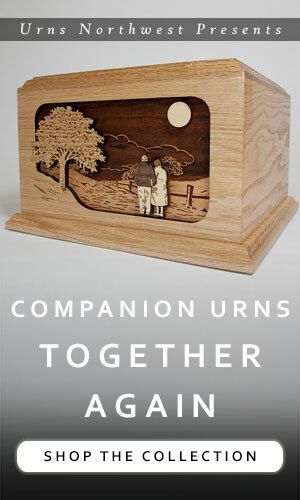 The Together Again companion urn is our most popular cremation urn of 2016. Runners-up include the lovely (and new) Cardinal Cremation Urn and from our memorial tree urn collection the Flowering Cherry Tree. The Pewter Heart Pocket Charms took top honors as our most popular memorial gift for 2016. Our loved cedar wood Bird on a Branch Memorial Bird Feeder was runner-up, followed closely by the rest of our bird feeder designs and the Angel and Shamrock pocket charms. 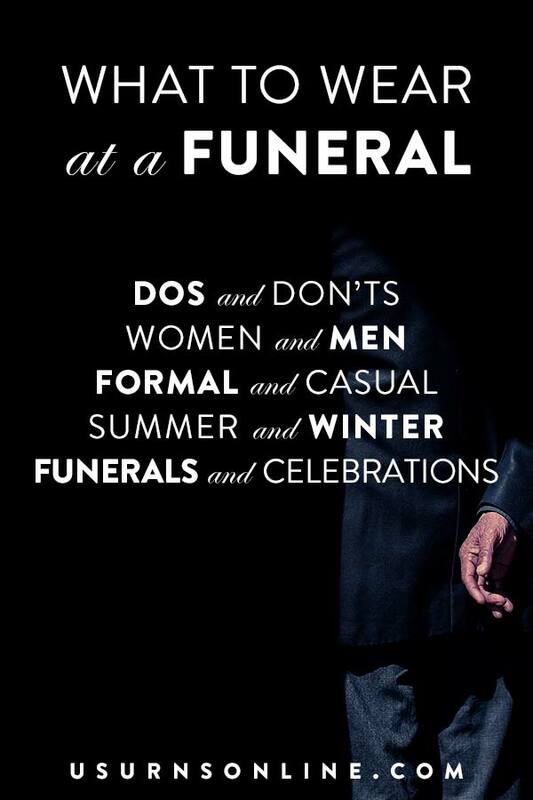 Our 2015 guide on what to wear at a funeral was the most visited post on our blog this past year. The most popular blog post we wrote in 2016 was this one, showcasing 100 incredibly beautiful wood cremation urns. Thanks for reading our January 2017 Funeral Links collection! Be sure to sign up for our newsletter for all the latest on funeral & cremation industry news, memorial products, interesting insights, off-the-beaten-plot perspectives and more.